What does it mean to be marginal? For residents of Cape Town’s Langa Township, being considered marginal is subject to a host of social, physical and sometimes materialistic qualifications – not least of which is owning a mobile phone. 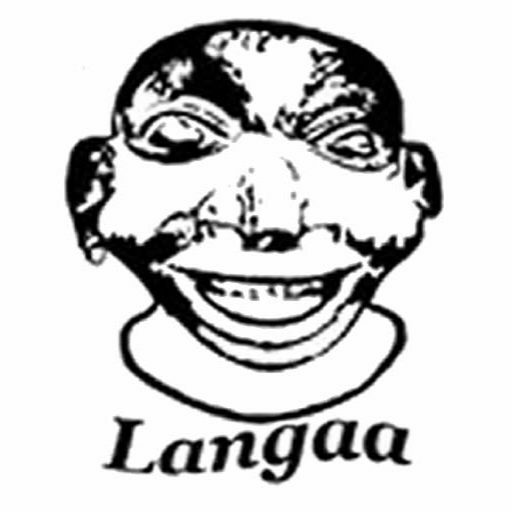 Through various presentations of unique aspects of township life revealed through ethnographic snapshots, this book reveals the complex realities of marginalization experienced by some residents in Langa Township, located in Cape Town, South Africa. Mobile phones have been embraced and accommodated by both local South Africans and African immigrant residents living and working in Langa. Among other things, the technology has become a way of challenging (real and imagined) marginalities within the township in particular and South Africa in general. 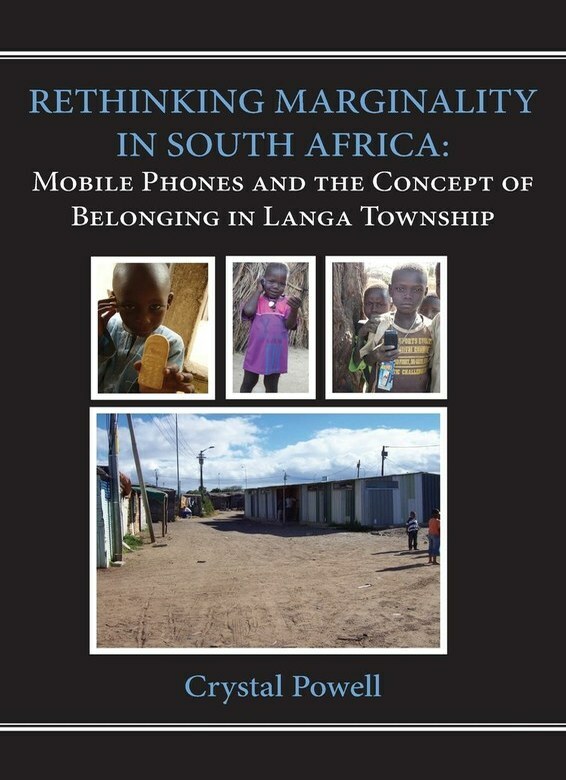 The book provides empirical data on the role of technology in regards to migration and notions of belonging; specifically the ways that technology has mitigated distance for residents, provided opportunities for development, facilitated the negotiation of various marginalities, and offered new ways of belonging for Langa residents.